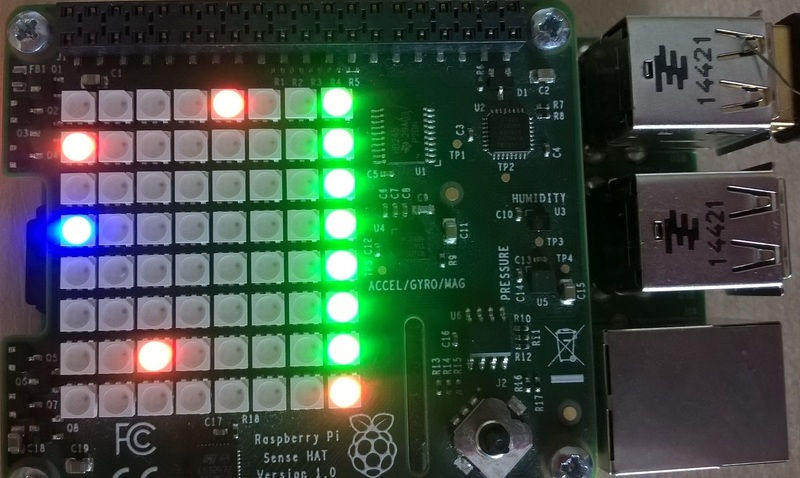 I entered the Astro Pi schools competition at the start of the year and was excited to receive an Astro Pi in April, just before I started my GCSE’s at the Forest School in Horsham. After my exams, I developed my idea for a game on the Astro Pi which used the built-in gyroscope to roll a virtual ball on the screen, trying to hit a target on the other side. It could also be linked to another Astro PI so that two players could compete against each other. I programmed it with over 300 lines of Python code and included explanatory comments. I was very excited to win the prize for coding excellence, a category base­­­d on the quality of the code. The prize for this was to visit CGI in Leatherhead, where I learnt about their interesting work in the design of software for space applications. I was given a tour around the office, to view some of the projects in development. After the tour, I spent some time with Andrew Henry, a CGI engineer. We worked together to create a program which compared conditions on the Astro Pi with conditions on Curiosity, the Mars rover. Not only did I learn a lot, but the project was fascinating. Finally, I had lunch with graduates who had recently joined CGI, who were good fun. I had a great time discussing how they got to CGI and about their jobs. 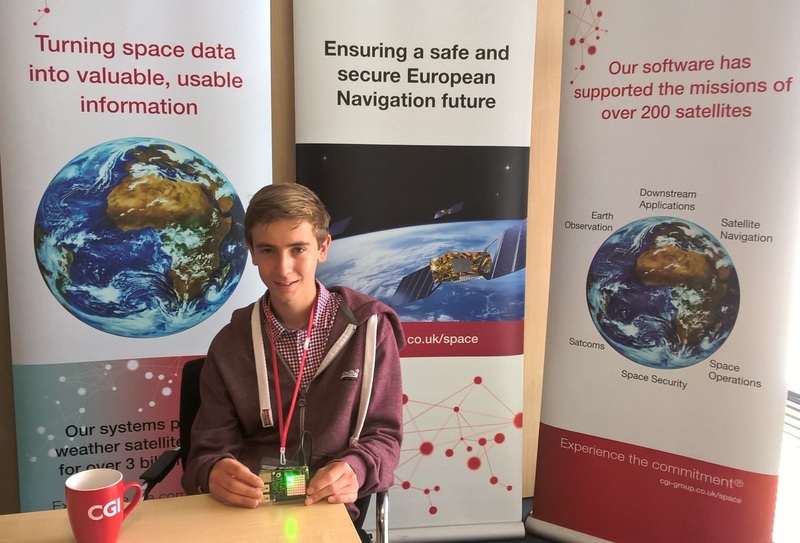 Charlie’s game was a fantastic winner of CGI’s Astro Pi coding excellence prize. It was fun to play, worked first time and coded to an excellent standard. 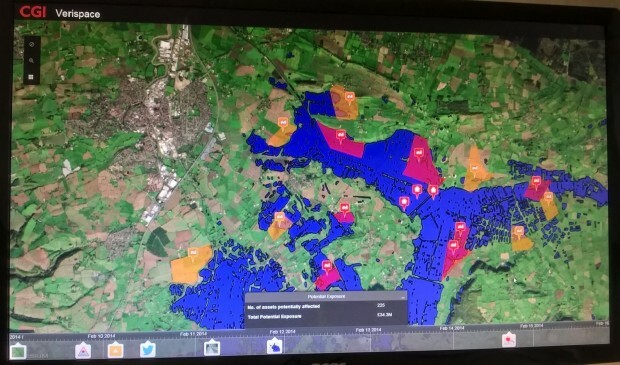 High quality code is critical for the secure and safety-related space applications that we create and we were delighted to show Charlie the software we have developed for a wide range of space programmes in satellite navigation, earth observation, satellite comms and satellite control systems. Developing space software is a rapidly growing industry and I hope many students have been inspired by Charlie’s winning entry and will look at the exciting career opportunities available in space. Overall, I really enjoyed the day and learnt a lot too. I’m really glad the Astro Pi competition was created, and would like to wish our UK Astronaut, Tim Peake good luck for his launch in December!